When choosing Topper you can be assured of superior quality products. 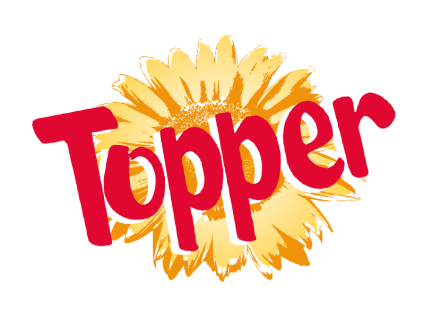 All Topper products come with a three-fold guarantee: Guaranteed taste, guaranteed quality and guaranteed comparative price. With their wide range of superior products you enjoy a taste of the good life, everyday. Rayan Investment Angola is the exclusive agent for Topper in Angola and our portfolio of Topper products includes Topper Margarine, Topper Yeast and Topper Oat Flakes.